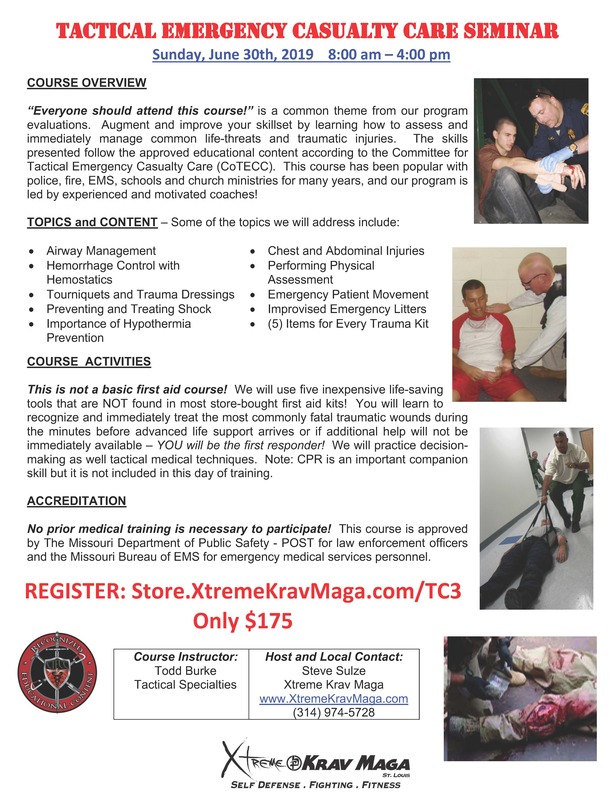 TC3 - Tactical Combat Casualty Care Course “Everyone should attend this course!” is a common theme from our program evaluations. Augment and improve your skillset by learning how to assess and immediately manage common life-threats and traumatic injuries. 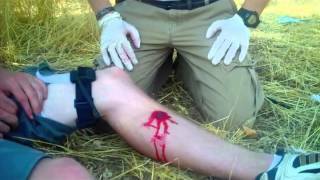 The skills presented follow the approved educational content according to the Committee for Tactical Emergency Casualty Care (CoTECC). This course has been popular with police, fire, EMS, schools and church ministries for many years, and our program is led by experienced and motivated coaches! COURSE ACTIVITIES This is not a basic first aid course! 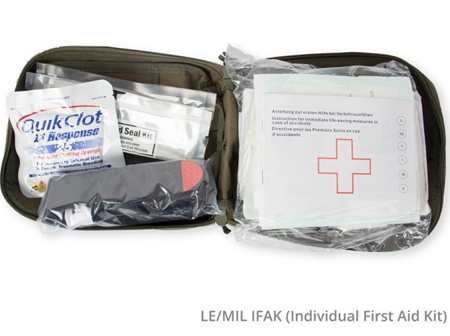 We will use five inexpensive life-saving tools that are NOT found in most store-bought first aid kits! You will learn to recognize and immediately treat the most commonly fatal traumatic wounds during the minutes before advanced life support arrives or if additional help will not be immediately available – YOU will be the first responder! We will practice decision-making as well tactical medical techniques. Note: CPR is an important companion skill but it is not included in this day of training. ACCREDITATION No prior medical training is necessary to participate! 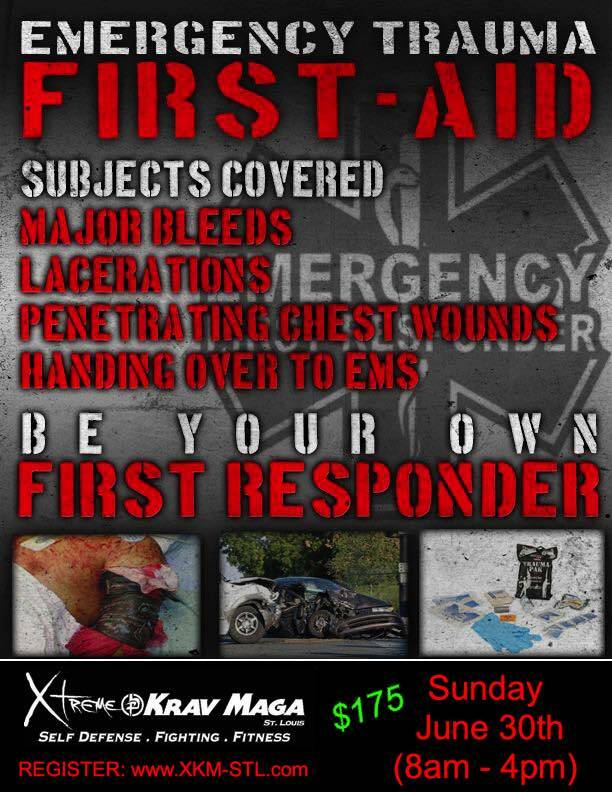 This course is approved by The Missouri Department of Public Safety - POST for law enforcement officers and the Missouri Bureau of EMS for emergency medical services personnel.